There's a whole new version of Nailed It! 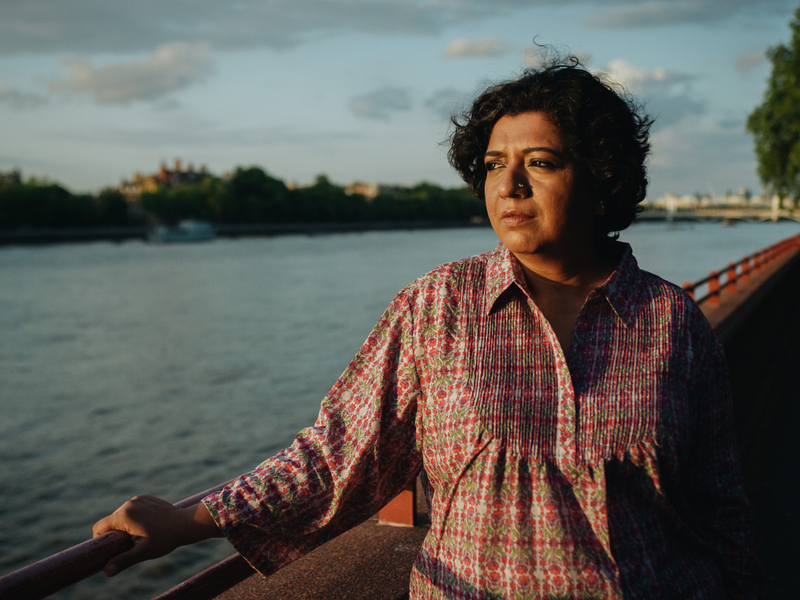 In the latest installment of the popular culinary docuseries, viewers will be introduced to London-based Indian chef Asma Khan (pictured above), Husk executive chef Sean Brock, world-renowned Italian butcher Dario Cecchini, and The Grey executive chef Mashama Bailey. In the second season of this competition show, 16 families will vie to create the most delicious meal. Judges Angellica Bell (the 2017 Celebrity MasterChef winner) and British chef Tommy Banks (who happens to have a Michelin star under his belt) hold the competitors' fate in their hands. Netflix recrafted baking competition series Nailed It!—where amateur bakers attempt (and fail) to recreate elaborate, Pinterest-level cakes and sweets—for Mexican viewers (making it the platform's first series to be adapted for a specific market). And, in other Netflix news, the Queer Eye crew is off filming a mini-season in Japan, which will debut sometime this year. Per Deadline, the Fab Five will be working closely with "local tastemakers" to give lifestyle makeovers to four lucky Tokyo residents. They'll also be eating loads of pastries, according to this Instagram from the show's fashion expert Tan France.